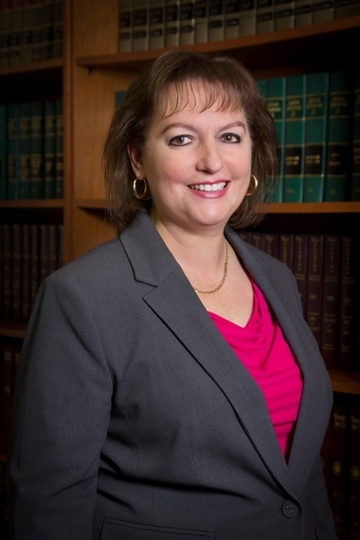 About - Tammi A. Calarco, Esq. About Tammi A. Calarco, P.A. Tammi A. Calarco, P.A., is a full-service law firm based in Miami, servicing any clients that have legal matters arising anywhere in the State of Florida. The law firm focuses on helping clients, both businesses and individuals, to fix and achieve their goals whenever problems arise in their business or personal lives. We make house calls or meet at our client’s place of business because we know that convenience and time is important to our clients.